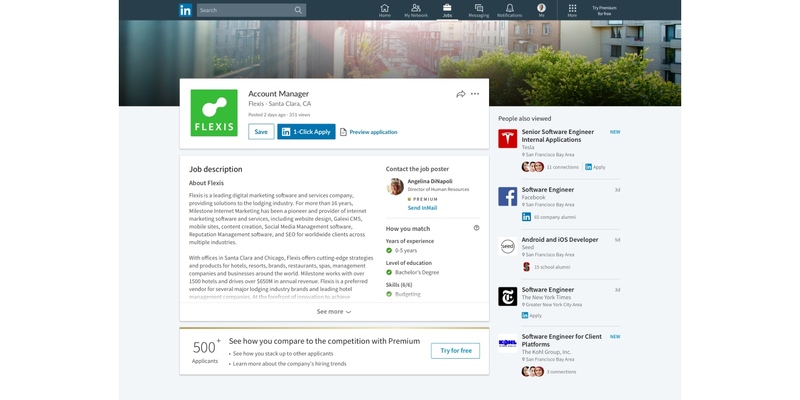 LinkedIn Monday revealed two new features for LinkedIn Jobs: How You Match and 1-Click Apply. Group product manager Vidya Chandra wrote in a blog post that people browsing LinkedIn Jobs will see the new How You Match section on the right-hand side of job listings, and the new feature will let them know how well their experience meshes with the criteria shared by employers. Factors addressed by the How You Match checklist include education level, skills, years of experience and current job title. 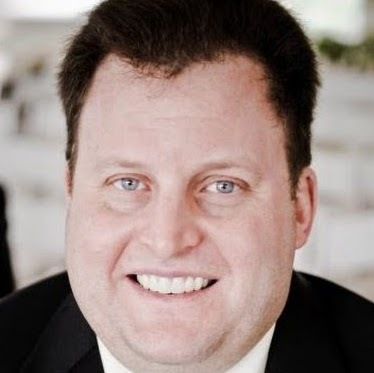 LinkedIn Premium members will also be assigned an applicant rank, which will let them know if they in the top percentile of applicants for the position. 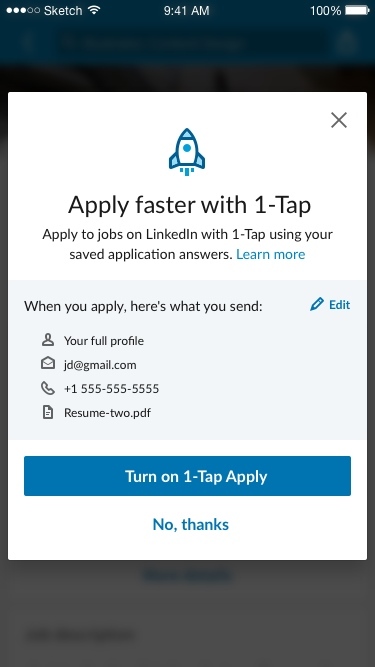 Chandra also revealed that some listings in LinkedIn Jobs now include a 1-Click Apply button, on both mobile and desktop, enabling users to save their basic information and résumés and apply for jobs with a single click or tap.